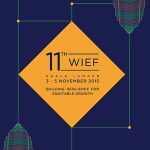 The inaugural World Islamic Economic Forum (WIEF) was a natural evolution from the OIC Business Forum. 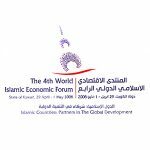 The Forum was concluded on 1-3rd October 2005 and was aimed at providing a platform for dialogue and exchange of cutting-edge ideas, and business networking between government and business leaders across the Muslim world and beyond. 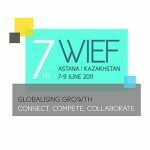 It also provides strategic networking opportunities between Europe, Asia, the Middle East, America, Australia and Africa to network with Muslim entrepreneurs and explore business opportunities in the Muslim world. 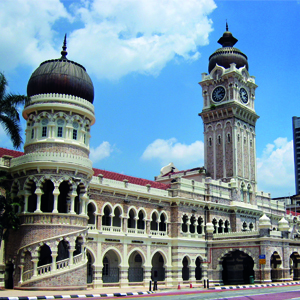 The inaugural Forum with the theme “Forging New Alliances for Development and Progress” was held in Kuala Lumpur and attracted over 600 participants from more than 44 Muslim countries and non-Muslim countries. 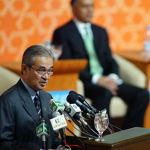 The Forum was attended by such personalities as the Prime Minister of Malaysia, Dato’ Seri Abdullah Ahmad Badawi, the former Prime Minister of Pakistan, Shaukat Aziz, the President of Maldives, Maumoon Abdul Gayoom, and the former Prime Minister of Malaysia, Tun Dr. Mahathir Mohamad. 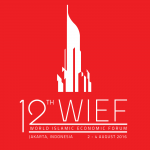 The inaugural Forum addressed various issues such as the rejuvenation of knowledge and human capital in the Muslim world, the strengthening of cooperation and the unleashing of the economic possibilities of emerging markets in the Muslim world. Equally important was the emphasis on collaboration with the European Union and the need to nurture the economic potential of Muslim women in the 21st century. 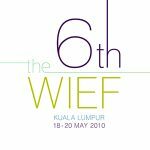 It was also during this inaugural Forum that two of WIEF’s initiatives namely the WIEF Businesswomen Network (WBN) and the WIEF Education Trust (WET) were established to tackle the issues confronting women and education in the Muslim world respectively. 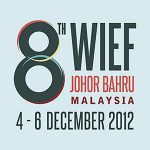 WHEREAS, the 1st and 2nd OIC Business Forums held in 2003 and 2004 have evolved into the Inaugural World Islamic Economic Forum held in Malaysia from 1st to 3rd October 2005. 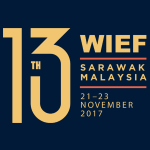 Appreciating, the support of the Host Government – Malaysia and the cooperation of Governments of participating countries; the presence of the several Heads of State and governments leaders, the President of the Islamic Development Bank and other institutions, and business leaders. 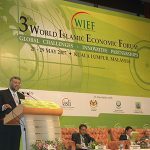 establish a World Islamic Education Trust to be funded by Muslim entrepreneurs and philanthropists to promote scholarship and knowledge, giving special emphasis on science, information & communications technology and vocational training. 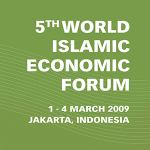 establish relevant task forces each led by a prominent Islamic business leader to develop specific practical implementation plans to report back to the International Advisory Panel (IAP) within a reasonable time frame. 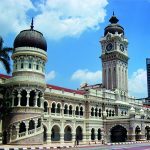 consider the establishment of an Islamic Free Trade Agreement (IFTA) through regional and sub-regional FTAs in a step by step, time bound process that would ultimately lead to an Islamic Common Market. 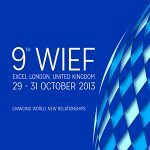 It is hereby also agreed that the Forum be held annually with the next Forum in Pakistan in November 2006 and thereafter in Malaysia on alternate years. 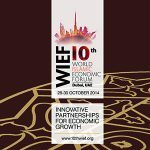 FINALLY, we call on the Forum’s Co-Chairmen to submit this Declaration to the Chairman of the 10th Summit of the Organization of Islamic Conference, the OIC Secretary General and to the Chairman of the Standing Committee for Economic and Commercial Cooperation (COMCEC) and other relevant OIC institutions. Adopted on the 3rd October 2005 in Malaysia.